In addition to goal-setting value, budgets will often improve your chances of acquiring funding. Financiers often require forecasts as a prerequisite for funding approval. Cash flow forecasting is a vital part of ensuring your business will always have the cash it needs, because profits don’t pay bills – Cash does. A wide range of financing options exist, each with their pros and cons. 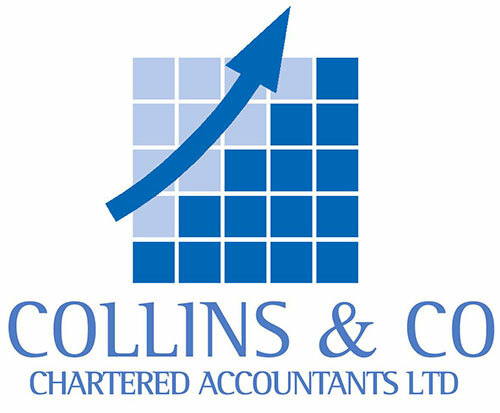 At Collins & Co – Chartered Accountants Ltd we know the financial market and have the experience to assist you in securing the best financing option for your personal and business goals. Our experience in the market means we can also structure debt upon acquisition to maximise tax advantages. Choosing the right system for your business can be difficult. After all, there are over sixty accounting packages available in New Zealand. Here at Collins & Co – Chartered Accountants Ltd we invest considerable resources into ongoing staff training to ensure we can recommend the best accounting solution for your business.